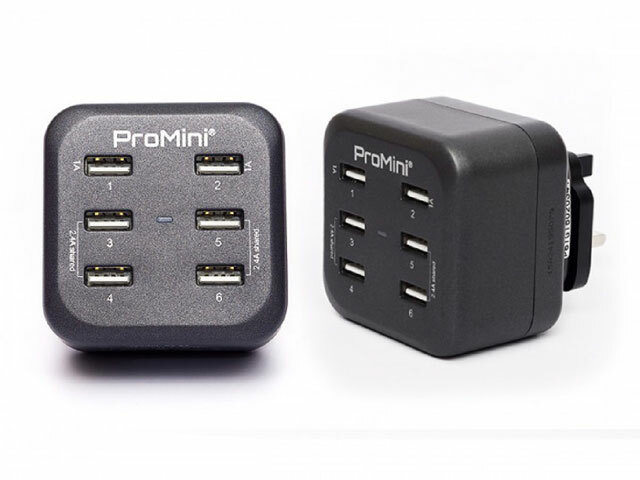 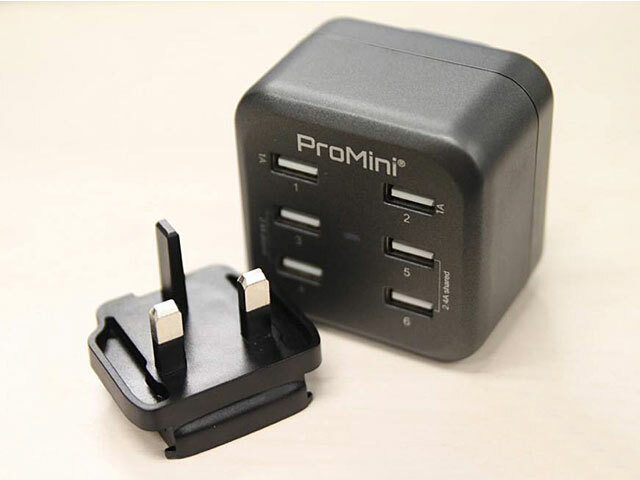 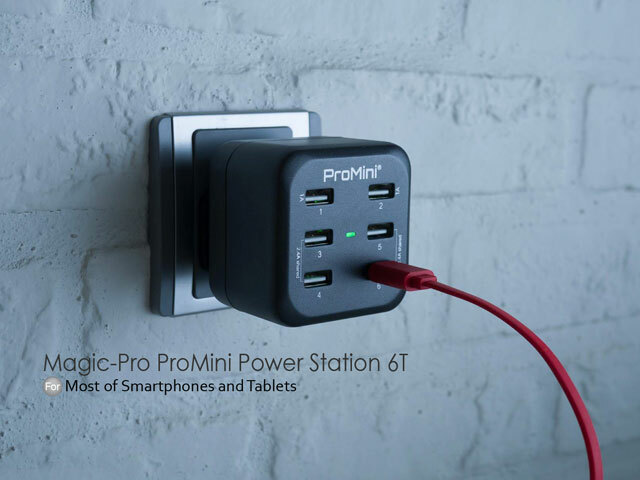 Magic-Pro ProMini Power Station 6T charges up to 6 regular capacity devices or 2 high capacity devices and 2 regular capacity devices simultaneously. 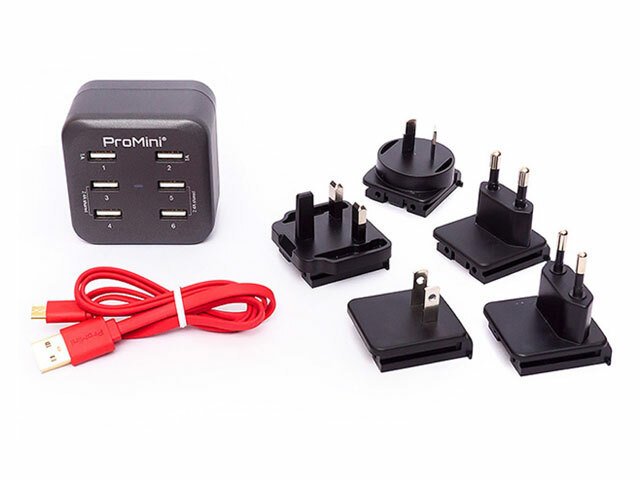 Travel kit includes 5 power plugs for use in US / UK / AU / EU / KR / JP Region, UK power plug is already installed on Power Station 6T. 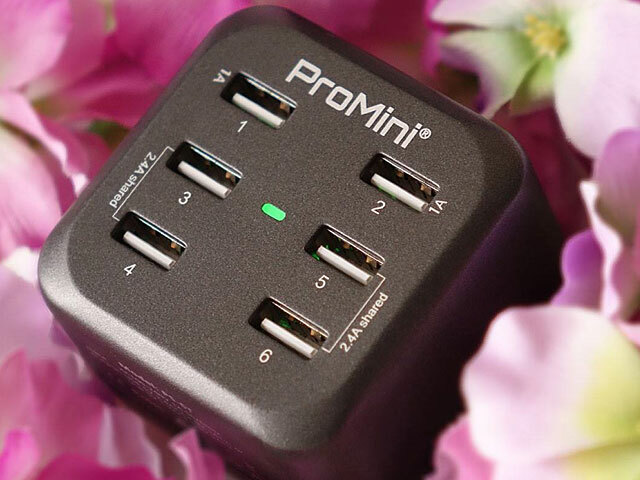 Fast charging for Tablet PC / iPad, iPhone, iPod, mobile phone, digital camera and GPS etc. 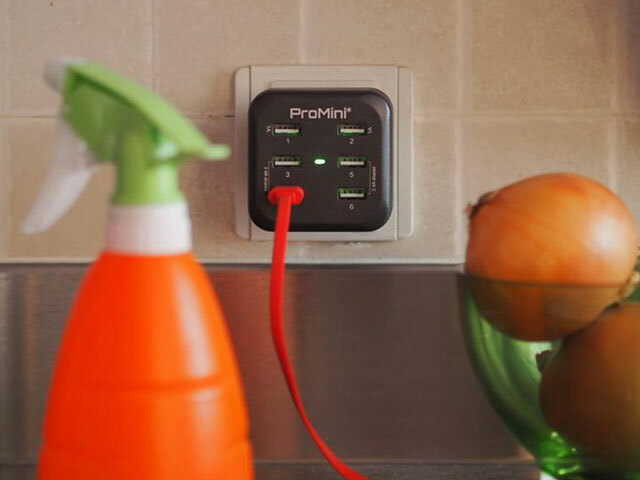 Intelligent protection: over current protection, over voltage protection, short circuit protection, over temperature protection. Use ABS+PC materials for the housing, being safe and environmental friendly. 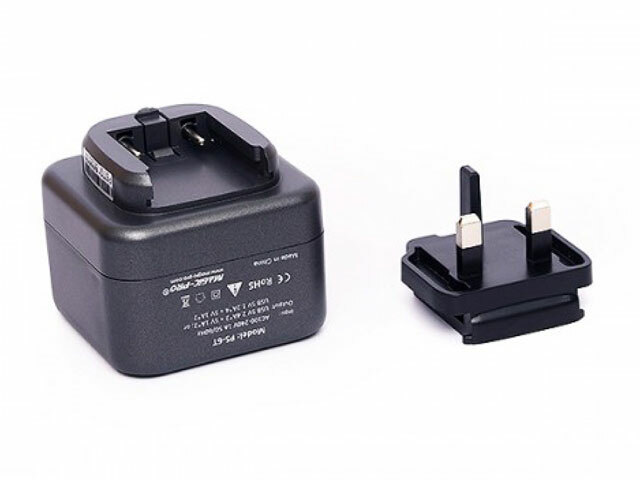 Input: AC 100 ~ 240V 50/60Hz 1 max.